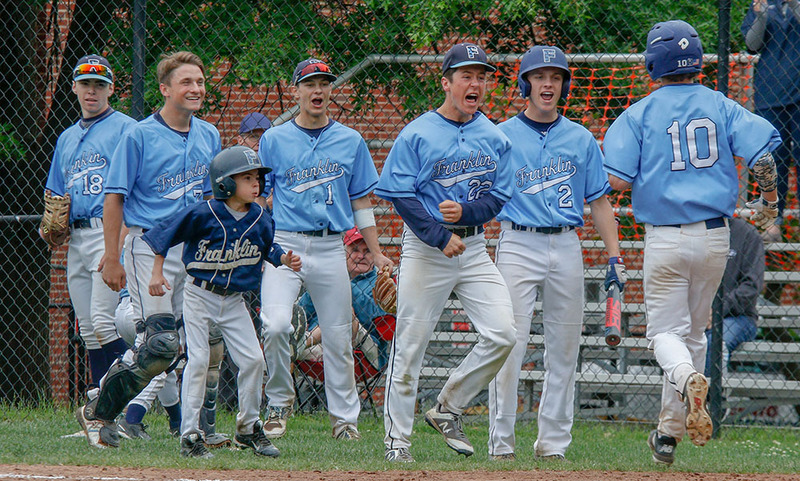 Franklin Matters: "we just had to stay the course and trust each other"
"we just had to stay the course and trust each other"
Ryan Lanigan, founder and Editor-in-Chief of HockomockSports.com, provides the game recap for the FHS baseball win in extra innings against North Attleboro. "With two of the best pitchers in the entire state on the mound, scoring chances for North Attleboro and Franklin were going to be hard to come by on Monday afternoon. It wasn’t until the top of the ninth when the Panthers finally cashed in, exploding for five runs in the top half of the inning to prevail with a 6-1 win over the Rocketeers."